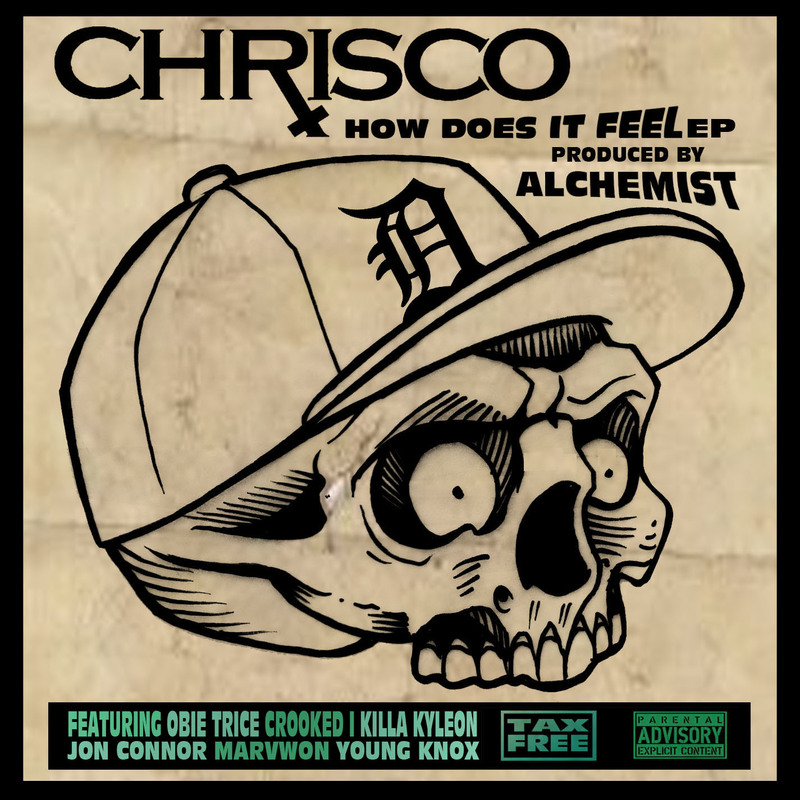 ChrisCo is living many MC's dreams right now by promoting his new EP which was entirely produced by The Alchemist. I'm not familiar with him but after checking the first single I DL'd the EP right away. His voice kinda reminds me of E.C Illa from Chicago (for you midwest rap fans) but he definitely has his own style. The production is ill, too [of course]. I can't wait to hear more from this dude. Check the first single "A Different High" featuring Obie Trice & Killa Kyleon here.